There’s no better way to celebrate an accomplishment or make a special occasion even more special than with a glass of champagne. Uncorking a bottle at home to share with guests at a party or simply to sip with your significant other can turn an ordinary moment into a festive one, but have you noticed that champagne’s just not the same when you serve it to yourself? It’s not your imagination; most people don’t serve champagne properly at home and end up missing out on the full experience of savoring a glass (or two) of the bubbly stuff. Here are a few of the ways you’re probably drinking champagne the wrong way. 1. You’re Using a Champagne Flute. Yes, the name of the stemware does have “champagne” in it, but the champagne flute isn’t the best glass to reach for if you want to really enjoy a fine sparkling wine. Flutes are designed for aesthetics. They let you see those pretty little bubbles rising to the top, but they don’t bring out the full flavor of champagne. Instead of those tall skinny glasses, choose a standard white wine glass, which will allow you to experience the all of the notes and the bouquet to the fullest. 2. You’re Storing Your Champagne in the Fridge. Champagne should be chilled, but it’s never a good idea to leave it in the refrigerator for more than 3 to 4 days, even unopened. The conditions in the fridge can make the cork dry, which in turn causes loosening and allows air to sneak in. By the time you open the bottle, much of the aroma has been lost. 3. You’re Buying Champagne Out of the Cold Case. This mistake piggybacks on mistake number 2. When you buy a bottle of champagne that’s been kept in the refrigerators at the store, you can’t be certain how long it’s sat there. It’s likely that the sparkling wine inside has already begun to oxidize and won’t be up to standard when it comes time to drink. 4. You’re Pouring Too Much. 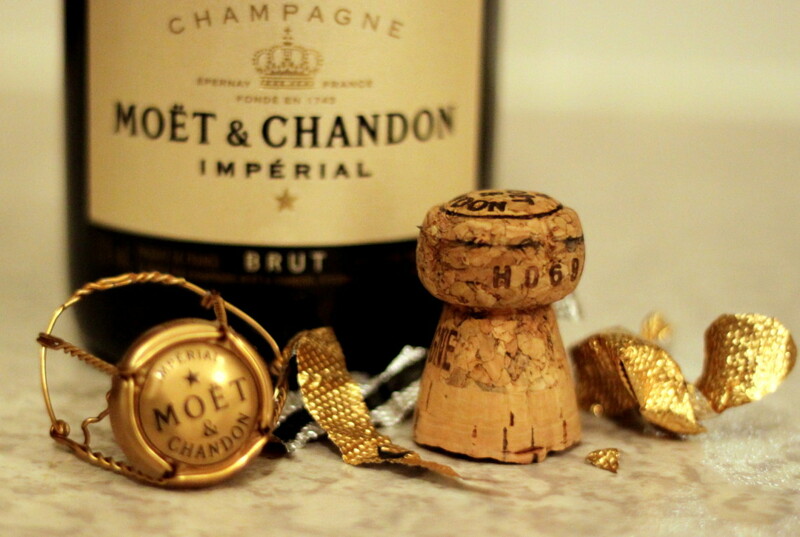 The key to enjoying every sip of champagne is getting every taste while it’s perfectly chilled. That doesn’t mean you have to throw back a glass like a shot! Just pour until you’ve filled the bottom third of the glass and then stop. You’re better off to refill many times than to over pour. 5. You’re Saving Champagne for Dessert. You’re missing out on the experience if you don’t pair champagne with food. A fine champagne can bring out the flavor profiles of many foods. Particularly salty, oily ones. It may seem insane, but a glass of fine champagne with a burger and truffle fries is an experience that will thrill your palate. Now that you know what not to do when you pop the cork, you’re ready to serve and truly enjoy champagne right at home. Why wait for a special occasion? Grab a bottle and celebrate life! You deserve it.